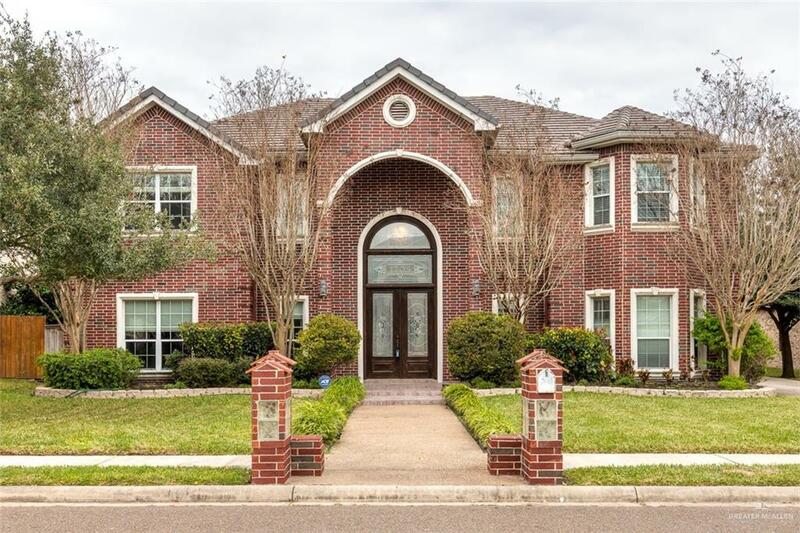 Absolutely immaculate home in Sharyland. 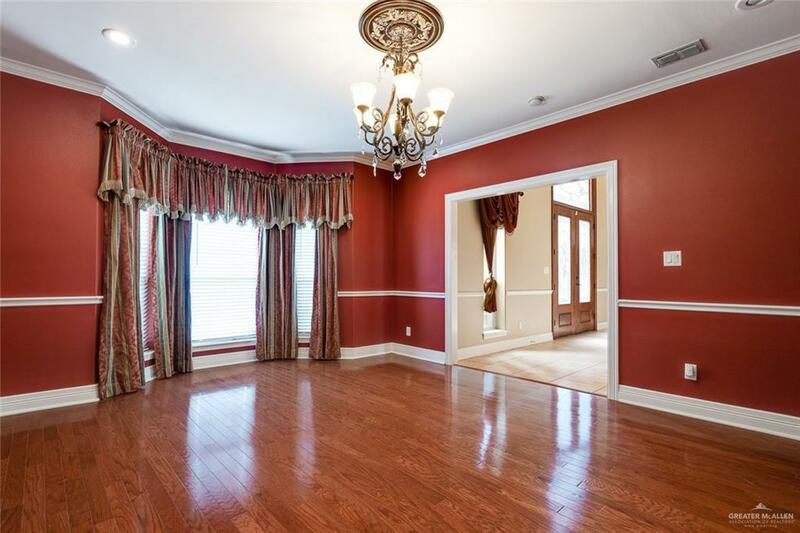 Property features formal dining room with wood flooring, office with french doors and built-ins. TV room with fireplace and double doors to the backyard. Kitchen fully equipped with all appliances conveying and granite counters, adjacent breakfast nook. Downstairs large master suite with gorgeous bathroom and walk in closet. 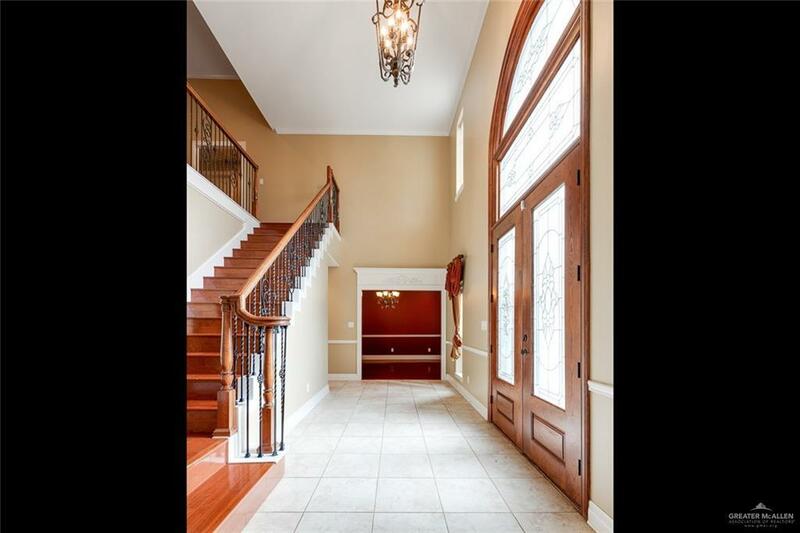 Game room upstairs with 4 additional bedrooms and 2 full baths. Sparkling pool, detached 2 car garage. Call for your appointment today!